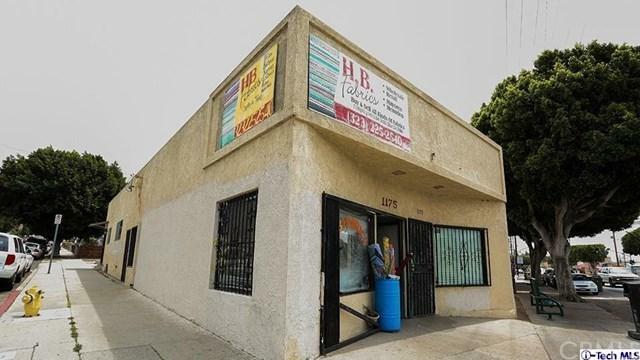 Commercial/Residential Mix use properties for sale in Cypress park. The price, building & lot size above reflects 4 parcels in one transaction; 5454-025-016, 5454-025-015, 5454-025-014, 5454-025-013. 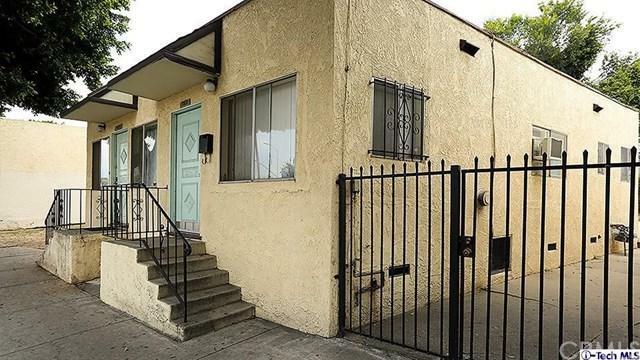 Total of 8 units, three commercial units; 1173, 1175 & 1165 Cypress Ave, Five residential units on commercial C4 lot; 3304 Alice, 1169, 1169 1/2, 1163, 1167 1/2 Cypress Ave. 1173 Cypress Ave currently being used as a Zumba studio, rent is $580 per month. 1175 Cypress currently being use as a fabric store, rent is $580.00 per month. 1165 Cypress is vacant. See the rental income on 5 residential units bellow. 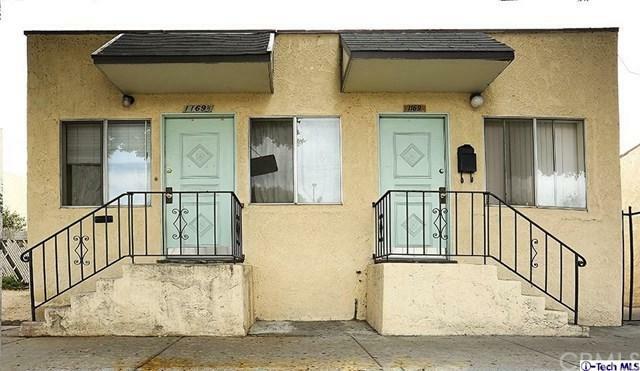 Great opportunity for an investor/developer to built commercial residential mix units. Buyer to verify with the city of Los Angeles.